The Past: The Kenyan SDB Conference began in 1973. The church that I am blessed to pastor, the Verona Seventh Day Baptist Church, became involved in this work in about 2002 after two church members, Garth & Mayola Warner, visited the leaders of the Conference while on a trip to visit with friends serving in the Rift Valley region with African Inland Missions. And so I promised that at some point I would come back, and that I wouldn’t come back alone. Partnership: I returned to the U.S. and was blessed to be able to share my experiences with my church, as well as with the Alfred Station SDB Church and with our Conference. Throughout this time others personally expressed an interest in going with me the next time. This was encouraging as I knew that there was more to be done – and that it was more than just one person could do. 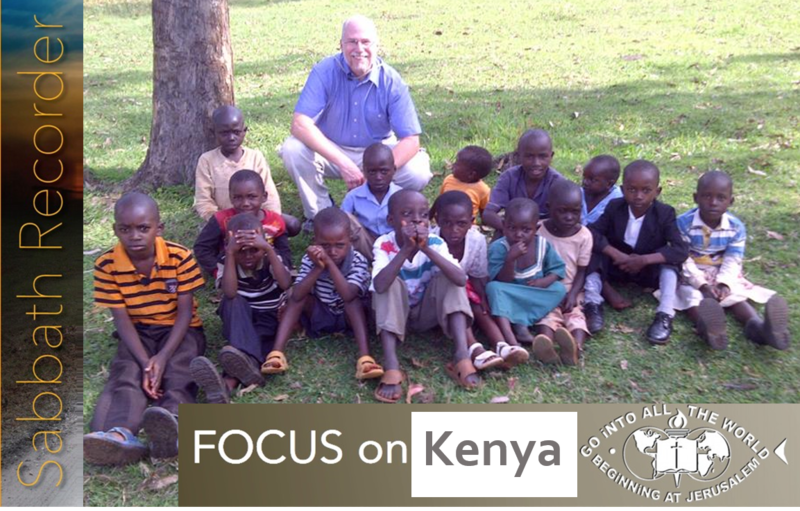 While these were the purposes we sensed going in – God had additional purposes that we were yet to realize: purposes not only for the people we were going overseas to serve; but purposes and plans affecting each of us. Pray – Provide – Participate! 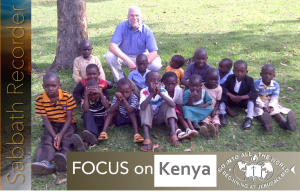 In closing, as the “point person” for the Kenyan Conference on behalf of the Missionary Society, as well as the “official” ambassador to you on behalf of the Kenyan Conference – I would encourage you to pray for the work of our SDB brothers and sisters there. 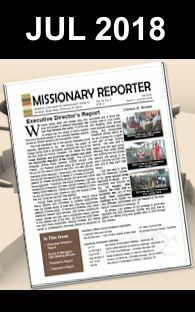 I would encourage you to seek ways to provide for their work, whether through financial support through the Missionary Society, or with practical things such as Maxwell Leadership Bibles and sewing supplies. And I would encourage you to personally participate in serving this Conference on a short-term missions trip with the gifts God has given you! Who knows? Perhaps I’ll have the privilege of teaming up with you in the near future!